People in China will need to register their real names before they can use any blockchain-based online information services, so it establishes a first set of rules specifically designed for the technology behind cryptocurrency as Bitcoin, known for providing anonymity to users, according to reports of specialists in digital forensics from the International Institute of Cyber Security. Under this new regulatory framework, companies and entities that provide blockchain-based information services operating in China will have to ask users to register their real names and ID card numbers, censor content considered a threat to national security and store user data to allow official inspections. Chinese Cyberspace Administration issued the draft law on its website last Friday for public consultation until November 2. It is not yet defined when this new regulation will enter into force. According to experts in digital forensics, the new regulation arrives after an activist published an open letter about a supposed cover-up of sexual harassment in an important university over 20 years ago in the Ethereum blockchain, after the post was censored on platforms such as WeChat and Weibo. The activist attached the letter to an Ethereum transaction directed towards him, something similar to leaving a bank receipt. But as all transaction logs are public in Ethereum, any user was able to access the letter. “A fundamental issue that this new regulation does not address is that blockchain is a technology in which data cannot be changed or erased, which conflicts with Chinese laws”, says Xu Kai, a Beijing-based lawyer. “The new rules also lack application procedures to protect the rights of blockchain platforms”, Xu said. Blockchain-based social network platforms generally allow users to post anonymously, without an outside entity controlling their data. A popular example is the startup of Steemit in the United States, where users can get exchangeable tokens to publish, discover, and comment on others’ content. There is still no similar emerging service in China. Matters, a Chinese version of Reddit based on blockchain, for now is only available upon invitation in a trial version. China has already implemented laws that require real-name logging to use online services, from social networking apps to online discussion forums. The latest rules aimed at blockchain media platforms are in line with existing legislation, in force after Beijing implemented its comprehensive cybersecurity law in 2017 that has generated concerns among information security and digital forensics experts about users’ privacy. 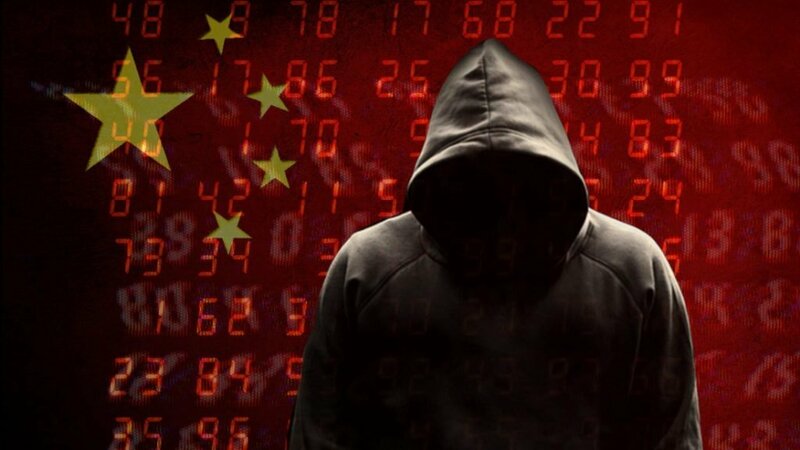 This new set of regulations gives the Chinese authorities the power to enter the facilities of any company that provides Internet services and inspect and copy data relevant to cybersecurity. Last September, China’s central bank issued a decree prohibiting transactions with virtual assets and crowd funding campaigns involving digital tokens. Last August, the main Internet control agency closed numerous blockchain and cryptocurrency news accounts from the WeChat app, alleging regulations on online content providers.